Central Government informed Supreme Court on Monday that live streaming of court proceedings across the country can be undertaken. 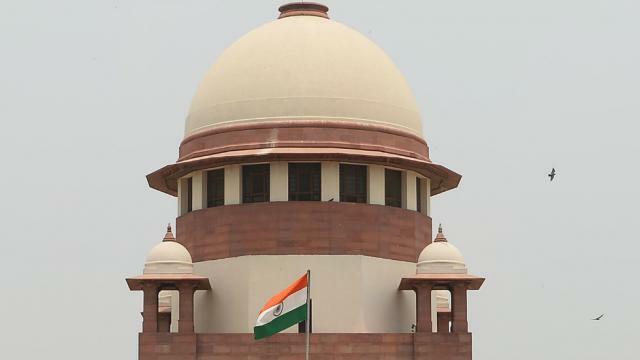 The apex court had on May 3 sought the response of the Centre to pleas seeking live streaming, video recording or transcribing of judicial proceedings in courts. Attorney General had earlier told the court that live streaming of court proceedings is an accepted practice in various countries. In a bid to bring in transparency, the top court had last year allowed the installation of CCTV recording with audio in trial courts and tribunals in every state. A petition, filed by a law student, has also sought a direction for setting up of live streaming rooms within the apex court premises and granting access to legal interns.